Recess at The Gathering 2016! We are @ The Gathering 2016! We have our banners placed, and are having an awesome time! New maps on Csgo Bhop server! Here's a list of maps I've recently added to the bhop server! They might be quiet a challenge! 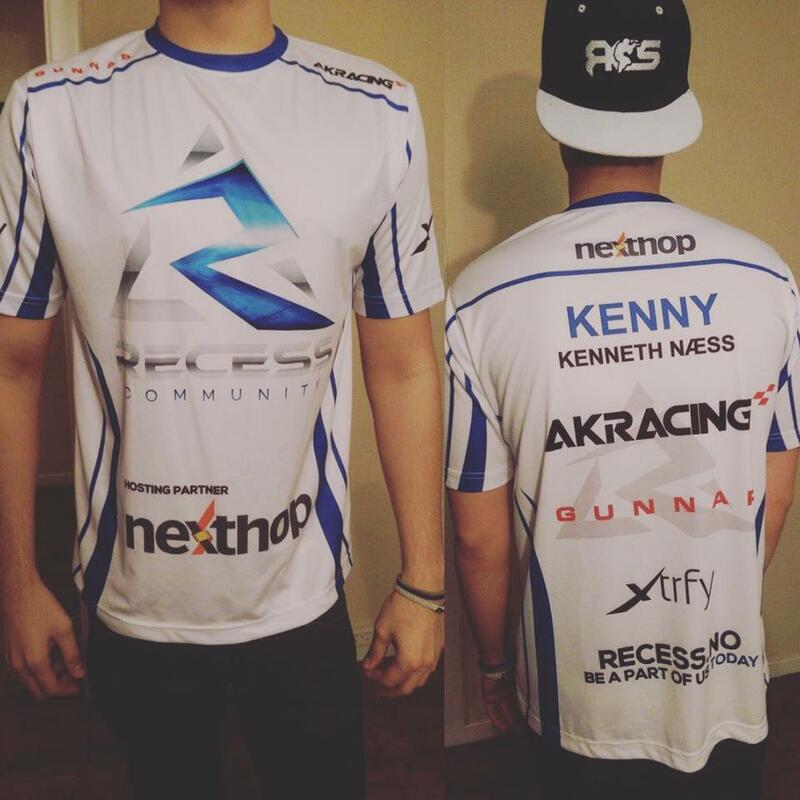 We just recieved our new jerseys! They look amazing. Our giveaway has now ended, and the lucky winner is "Philip Rakvåg" Congratulations! 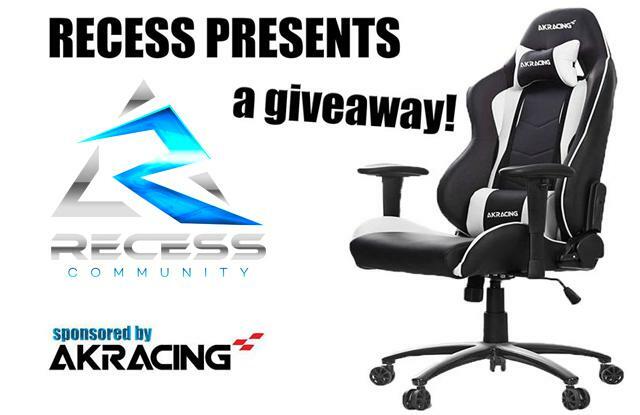 We would like to thank everyone for participating, and be sure to stick around for alot more giveaways in the future! And a big thanks to AKRacing for making this possible! 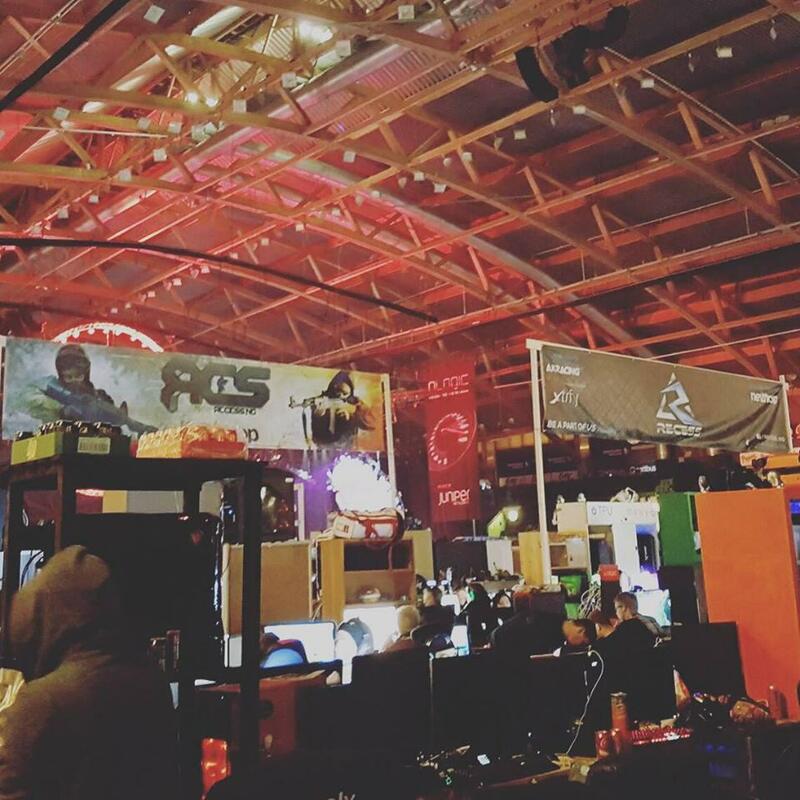 Our semi professional CS:GO team, attended Gigacon 2015 here in Norway! They walked away with the 2nd. place! 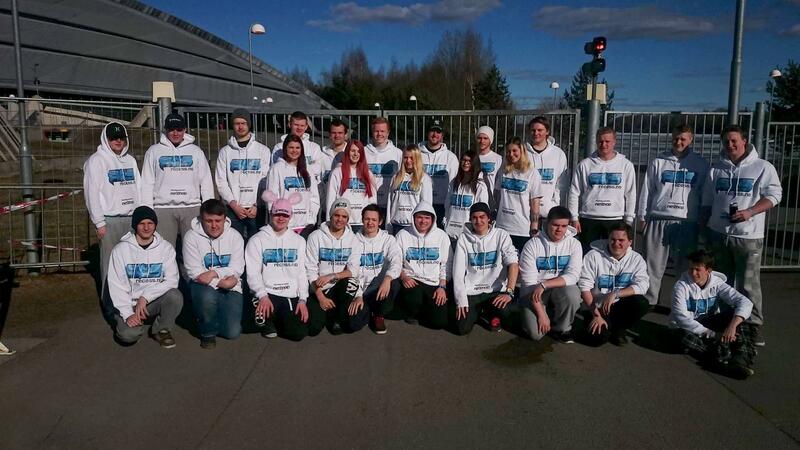 This was their first LAN together as the team, and we are very proud! Keep it up guys! 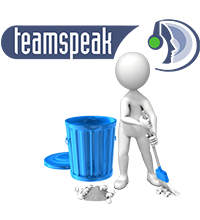 We have decided to rebuild our TeamSpeak structure. By the time you read this post, most of the changes have probably been done. This post will cover all changes and new features. As you can see, you are probably not a TS-admin anymore. For the rest, ignore that. We have removed nearly all our TS-admins because it was flooding. The title was meaningless, people just used it to get into all private channels. We are now going to make it what it should have been. Ban Create private channels Give member and moderator rank And move, kick, access to private channels. As to the question, who can be a TS-Admin? Everybody can, you just have to apply for it now! We are now introducing a new rank, moderator. Moderators will kinda be the old TS-admin. They can move, kick, ban (24 hours max) and have access to all private channels. They will also have the opportunity to set member title (more on this later on). Don't worry, this will not be flooded with people. This rank will be for known and trusted people. ain't no more. The Game-Admin rank is gone, the channel will stay tho. The old Game-Admin had more power than TS-Admin. Game-admins will be divided into two sub ranks. CS:GO and CS:S, these ranks will show an icon right to your name. Indicating that you are an admin on either CS:GO or CS:S . You will also have access to the Game-Admin room, but wont have any specific TeamSpeak powers. And too all who had the Game-Admin rank, contact us and we will grant you the new sub rank. Recess<3 rank will be changed to Guest. Guests will be limited to Public Channels, and will not have the opportunity to poke. Hopefully stopping TS trollers/spammers/jumpers. Message will still be active, so you can ask for member rank. People might spam here, but it's a lot less annoying than poke. Once you have proven yourself as being a mature user, you will rewarded with the Member rank. Members will have access to member channels, and have all functions as the old Recess<3 rank had. These will be for everyone. These channels will be limited to 5 and 10 people in each channels. There will also be a public gather room. These will be for members and above. 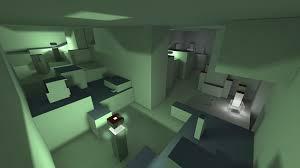 Will also be limited to 5 and 10 people, and have two gather rooms. Feel free to suggest changes, and their might be some typos here and there.. It's 4 AM!  We in the Recess community is adding a new system that will "cure" the spam and all the trash talk. We'll add a new system which will be using the concept whitelist. You're not enable to talk in voice chat, without making an Recess.no account. If you do not have a Recess.no account yet, You can sign up WITH steam. This will only includes Minigame & Deathrun server at this moment. Thank you The Gathering 2015! We had a fantastic time at The Gathering! We met alot of new people and we can't wait until next year. - And just TG in general! Of course we wore our clothes proudly, and here are some of the people in our community. Hopefully we will met you all next year!